The teen driving evaluation is one of the most important aspects of the learning process. 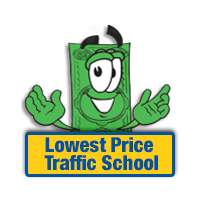 It provides an opportunity to review concepts and provide feedback on the driving lesson. Ask your teen to evaluate her or his driving after the lesson. 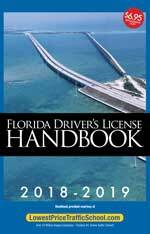 Use this Checklist and Evaluation Report with the Checklist Instructional Guide provided at the end of the Driver Education Handbook for Parents to provide a critique. One important aspect of teaching your teen to drive is to acknowledge areas of improvement and determine areas where further discussion and practice is needed.